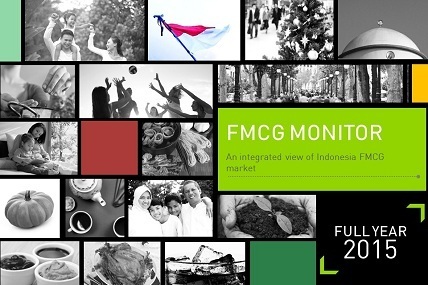 How is FMCG performance along 2015? Find out more here, in FMCG Monitor Full Year 2015 edition. Compared to previous years’ growth, FMCG growth in 2015 is dropping quite steep. Economic slowdown impacting consumers behavior, causing FMCG categories to also feel the effect. Throughout the year, most segments growth are slower, some even showed negative growth both in value and volume. Foods and Dairy are the segments that were impacted the most by the economic slowdown. With 15% value growth, 10% volume (L) and 1.4 penetration points growth, dish wash comes up as the hottest category of 2015. During difficult economy time in 2015, consumers tend to behave differently compared to previous years. Find out more in this section. Compared to November 2015, ID inflation in December 2015 decreased from 4.89% to 3.35%.